Whatever your needs may be, in the lighting industry, or maybe you just have an idea to develop something outside of lighting. We at Author have the expertise and sources available to you in order to help your idea bloom into a successful business. 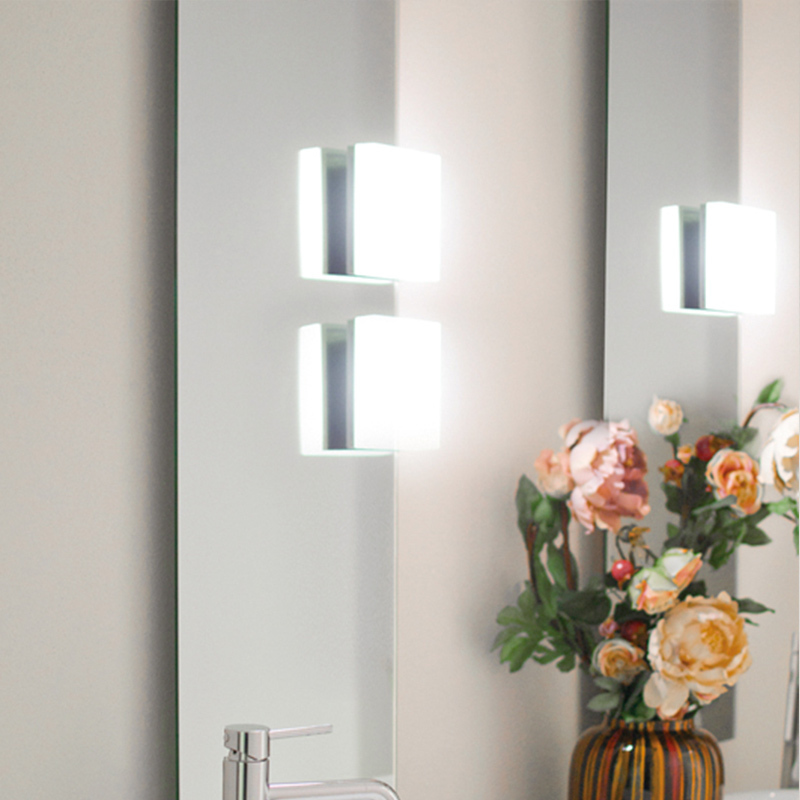 With Author's OEM / ODM division, you harness the power of our expertise across all elements of lighting: light sources, hardware, connection and power control. We offer full customisation, whether it’s shape, size, color, dimension, performance or price, to suit your brand. Our experienced in-house engineers and manufacturing facilities deliver OEM / ODM services ranging from industrial design, light source and fixture manufacturing, to integration, consolidation and inspection. So, no matter what the question may be, feel free to contact us.